I picked up a bit of a hamstring niggle after HOTH 3 weeks ago, it eased off in the week so was fine for 'Run to the Castle' (40 miles) the following week but then was aggravated from running in the sand on the castle run. The following week (last weekend) Wolverhampton marathon was meant to be my last long before Tooting at a fairly hard effort. My physio said that if I took it easy before then I would be fine doing Wolverhampton at a steady pace. However, my sensible head said its not worth the effort and cost of hotel, petrol, race entry to run 26.2 miles at a steady pace and risk aggravating the hamstring again; a better plan would be to have another week of easy running then do a long run this weekend. Ideally I had wanted it out the way last week with a 3 week taper. The castle run of 40 miles was 4 weeks out and had I ran all of that I might have been happy to count that as my last long run but I walked more than I ran so needed to do another long run. 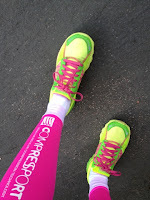 A long run would also be useful to test a few things for race day. 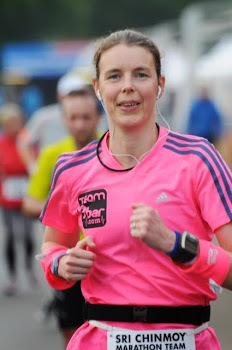 I really wasn't in the mood so dilly dallied getting out there meaning I didn't have time to do a full 26 miles (that had been my aim as 2 weeks before my last 24 hour race I ran a marathon PB and had a great 24 hour race). Ended up doing 24 miles so was happy with that. 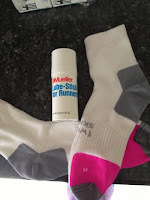 Hilly twin skin socks - have used these before but this was a brand new pair so wanted to make sure they were OK.
Mueller lube stick - an alternative to Vaseline, less greasy. 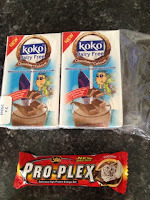 Koko chocolate rice milk - last 24 hour race I used chocolate soya milk, it went down really well when I was struggling to get in food, I wished I had more. Thought that if I am going to get down a lot it might be nice to have a bit of variety. The soya milk is better as it had protein but it might be worth slipping in a rice milk every so often to avoid soya overload if that is possible and for a slightly different taste. 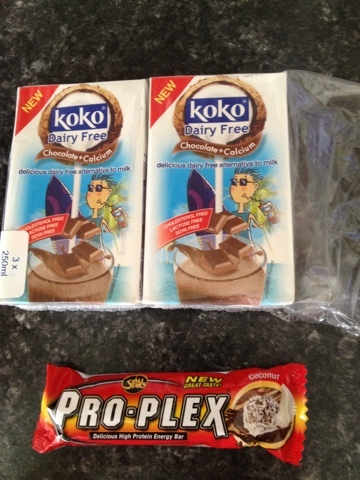 Proplex all stars protein bar - I love these but never had them when running. They are a bit harder to eat (more chewing) that my usual powerbar coconut bar but they have more protein and are more coconutty. At my last 24 hour race I had wished I packed more powerbars as they go down well, so again just thinking about a bit of variety of the things I like so I don't get bored. Peanut M&M - I have had these a few times on recent ultras as they have been supplied but have been wary of having too many. They have gone down really well so wanted to see if I was OK having more - ended up eating nearly a whole big bag! 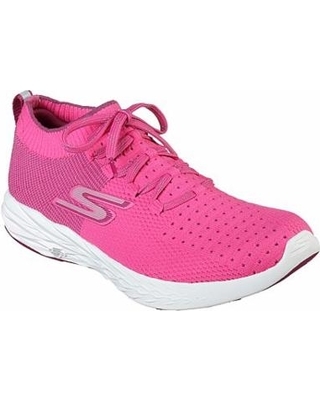 Gorun2 shoes - I will not be wearing them for my 24 hour race as they are too light (170g size 6.5) but I wanted to test them for a longer run with a view to wearing them for marathons. I am happy to report no blisters/foot/chaffing/bowel issues! All tests were successful and I had a pretty decent run despite not being in the mood! Now I can relax and taper.